For those not quite as familiar with the game, Killing Floor 2 is a class-based online co-op shooter with a heavy emphasis on gore. You and five teammates battle an onslaught of nefarious creatures (zeds) which attack in waves, with time granted in between rounds to buy or sell weapons and armor. The PC version has been in early access since April of 2015, and you can check out our co-op stream for a better idea of what you'd be getting yourself into. If you're interested, the beta runs until November 6th so you may want to act fast. Links for download through the PlayStation Store can be found here for US residents and here for those in the UK. 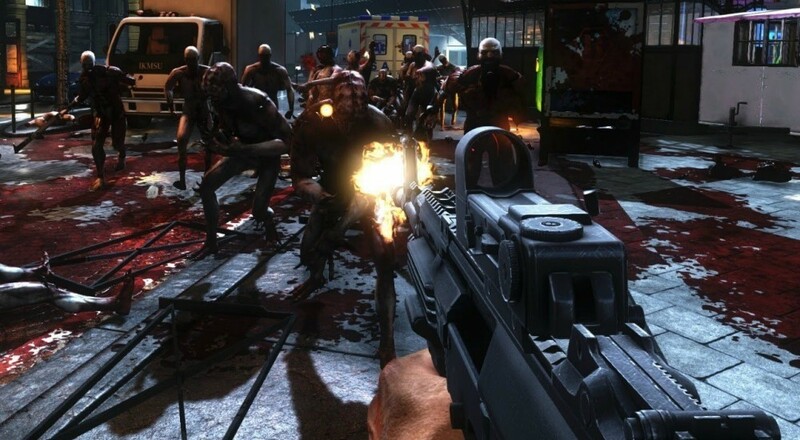 Killing Floor 2 will see a full release on November 18th for PC and PS4.